Rapyder migrates your Windows applications from your infrastructure to Amazon EC2 web services. Our competencies on AWS and Microsoft solutions enables us to provide a wide range of services that help organizations address complex issues. DevOps strategy, transformation and delivery pipeline design for hybrid environments. 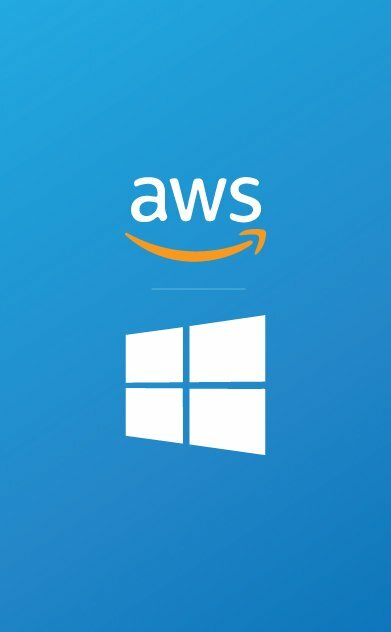 Let our expert team help in planning, architecture, build, scale and manage cost-effective Microsoft solutions on AWS.